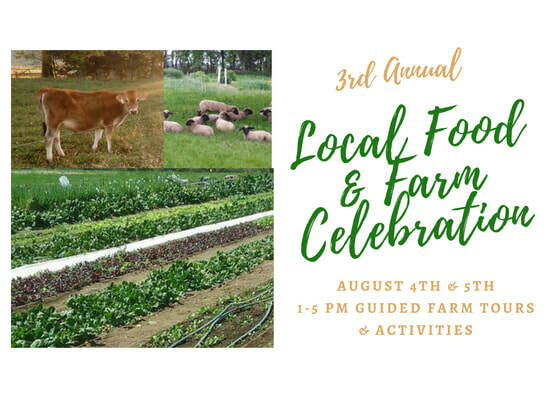 If you're curious about your food or just looking for a fun family outing, you are invited to the second annual Local Food and Farming Celebration, August 4 & 5th, 1 PM-5 PM. 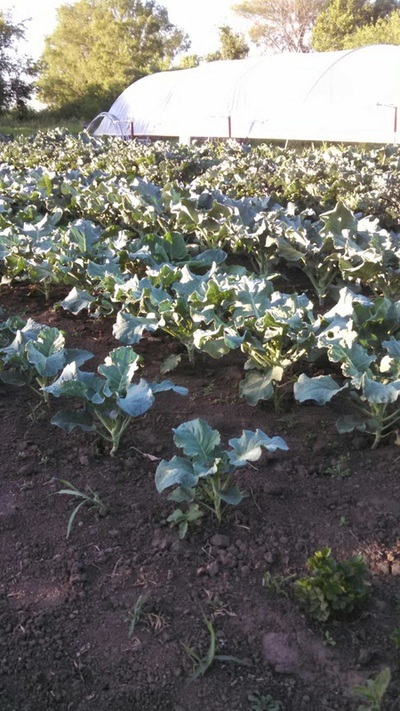 You and your family are invited to visit several farms located west of Atlantic and experience organic and conventional farms including vegetable fields, fruit trees, and row crops. 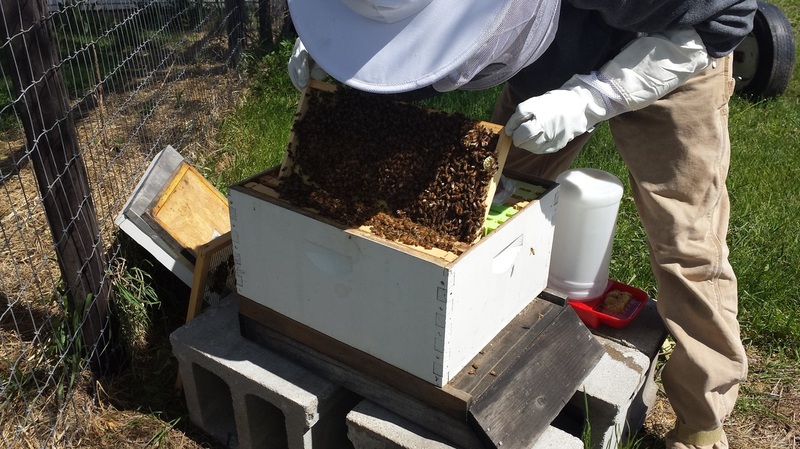 The tour also includes beekeeping and livestock. Get to know the farmers and get the kids up close and personal with dirt, veggies, tractors and animals! This event is free! Visit the farms between 1:00pm and 5:00pm. Each of the farms will offer guided tours at 1:00, 2:00, 3:00, and 4:00, but come any time. Produce or other goods may be available for purchase. Displays and food-related activities may be part of the respective open house events. 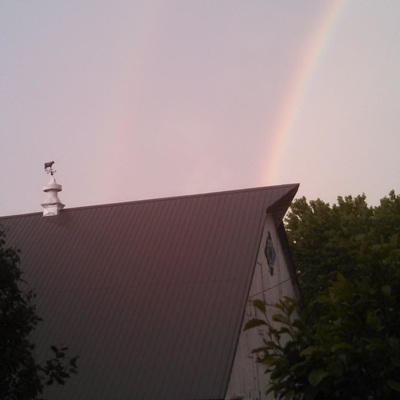 The farms are located between Atlantic & Elk Horn, along Hwy 173 & Littlefield Drive. Look for a map in the event photos and, on August 4th & 5th, look for signs along the Highway. 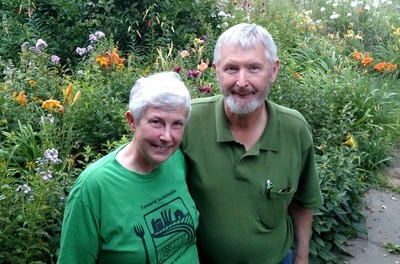 Ardy and Gil Gillespie operate Harrisdale Farmstead at which they are working to establish a diverse planting of nut and fruit trees, berry bushes, vines, brambles, and asparagus as well as producing both annual vegetable crops they sell at the Atlantic Produce in the Park and Elk Horn Farmers' Markets and pasture-raised lamb. 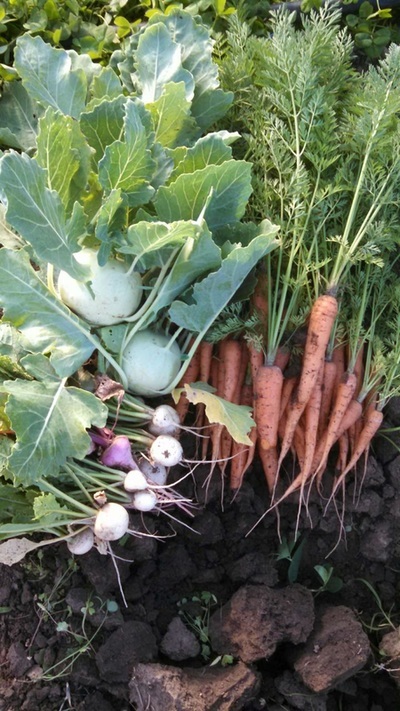 A main Farmstead goal is cultivating our local community and people's well-being through healthful foods from a highly productive system that builds soil, is resilient to weather extremes, fosters beneficial organisms for resistance to diseases and pests, and is consistent with organic principles. Ardy and Gil are also principals of Harrisdale Homestead, a project of the Wallace Foundation for Rural Research and Development with the mission of seeking to contribute to rural vitality and sustainability by facilitating activities that foster local food and agriculture, cultivate community, and promote democratic participation and leadership. Larry Harris and Denise O'Brien operate Rolling Acres Farm, the farm on which Larry grew up. 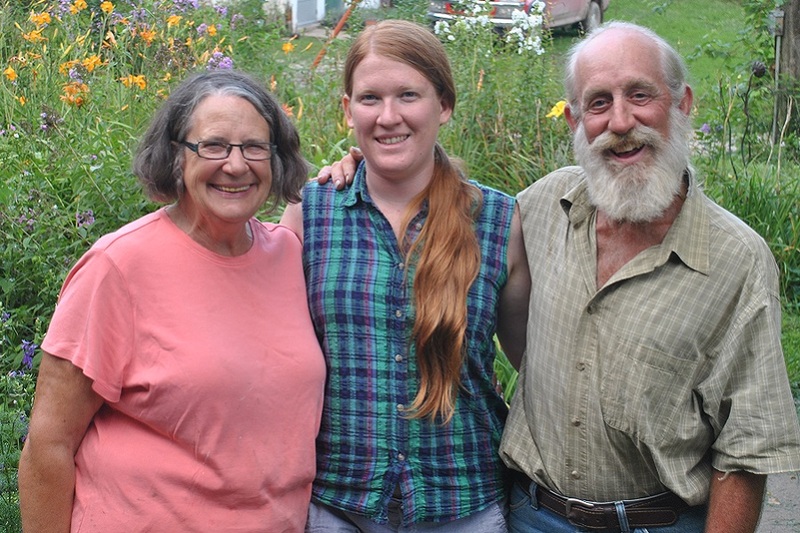 They have been farming using organic practices for forty years and are certified organic by the Iowa Department of Agriculture and Landstewardship. 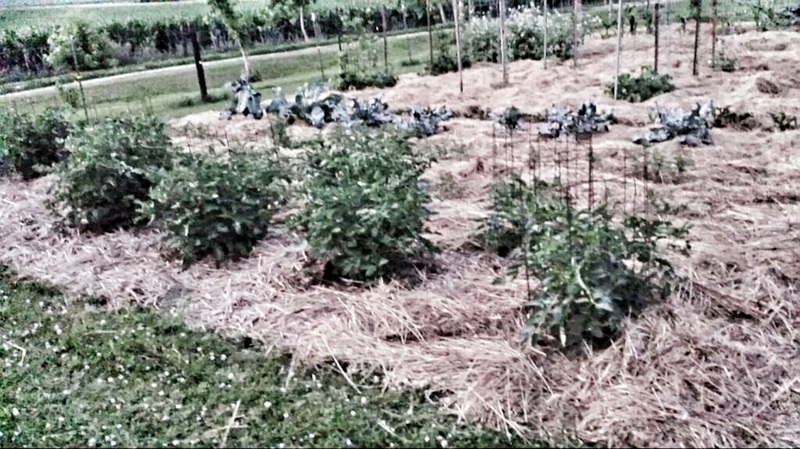 The farm has two acres in production with a wide variety of vegetables. 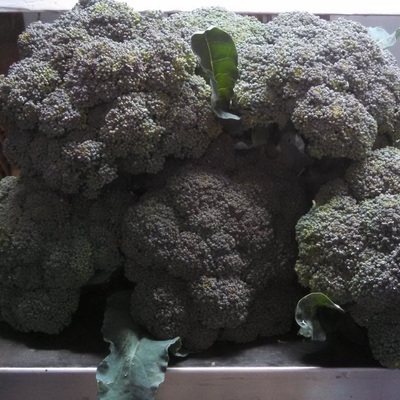 A moveable high tunnel is used to grow produce earlier in the spring and later in the fall. 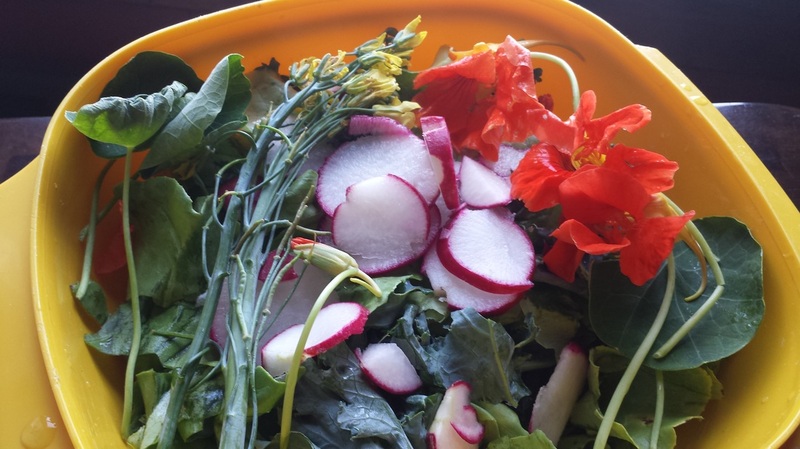 They are a Community Supported Agriculture (CSA) farm that has nearly 40 members in southwest Iowa and the Omaha area. 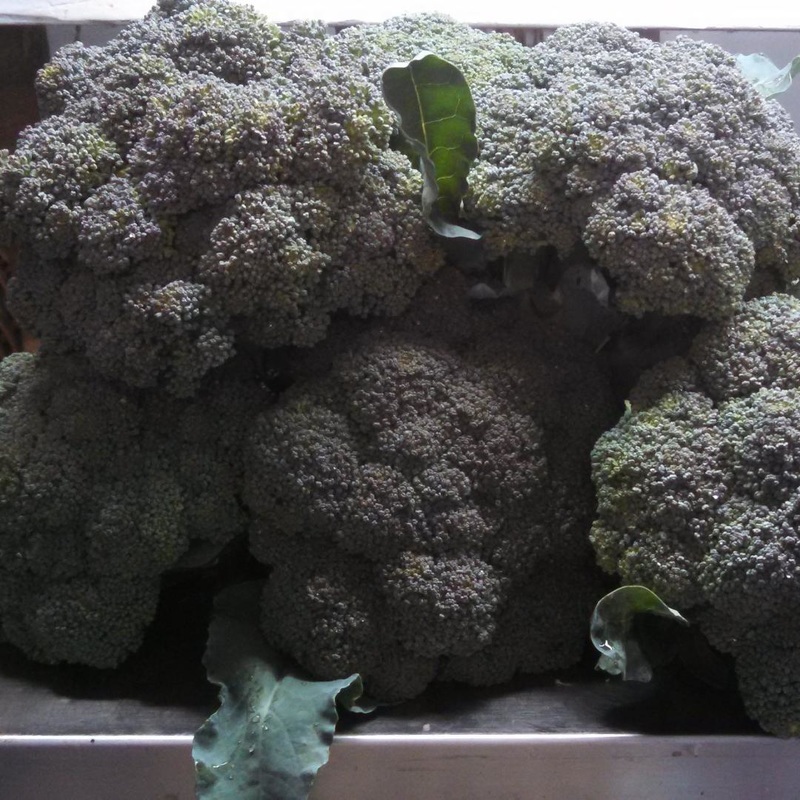 Larry & Denise also sell produce in Atlantic each week at Produce in the Park. 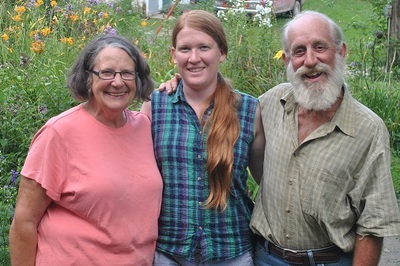 Nathan & Emily Paulsen own and operate Brun Ko Farm. They grow a variety of vegetable crops as well as pasture raised beef & pork.. Nathan and Emily want to be very transparent about their farm. 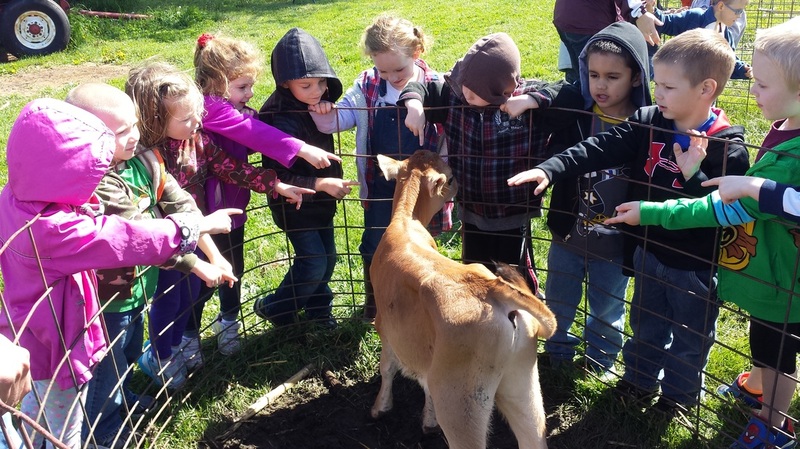 They are excited about sharing what goes on on the farm and have worked with EHK-Exira school district and other local organizations to welcome kids and tours onto the farm! 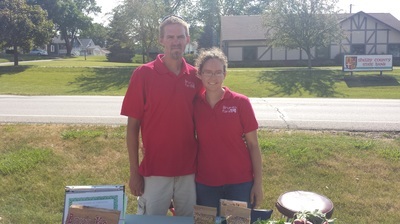 Emily & Nathan currently sell beef, pork & honey at Produce in the Park in Atlantic, the Elk Horn Farmers Market, & the Avoca Farmers Market. They also sell from the farm and will be adding a road side stand to the farm. Alan farms and feeds cattle. Alan will be sharing his insights into contemporary farming and beef production. See different stages of beef calves up close and discover the different food stuffs that they eat! The winery is a completely renovated European style barn where we master creating our fine wines. We offer tours of the winery and vineyard while sharing with you the process of making wine and explaining vitaculture practices. Concluding the tour we invite you to taste a selection of our wines. Kevin Petersen & family are working to transition from traditional row crops to organic row crops. They grow soybeans, corn, and oats followed by nitrogren producing legumes such as red clover or alfalfa which they make into hay. Their tour will explore the transition process including fertilizing the crop and managing weeds without traditional herbicides and fertilizers. They will also explore marketing challenges and solutions for niche crops. Katie & Keegen Pace and their children enjoy raising chickens. 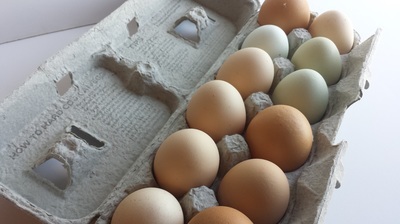 They raise both broilers & laying hens. In addition to their chickens, Katie & Keegen also raise a wide variety of fruits and vegetables. You can find Pace Poultry & Produce at The Elk Horn Farmers Market & at Produce in the Park in Atlantic. Cindy has several breeds of dairy goats including Nubian, LaMancha and Alpine. Cindy's goal is to provide natural products that benefit the skin. She hopes for the DezaRae Farm Soaps to reach every country around the world. Cindy will have an exhibit at Rolling Acres Farm, including baby goats!